Theresa the Seamstress- The choice for all of your seamstressing needs. Theresa is the only seamstress/ skilled tailor that performs a pick-up and delivery service right to your home. Additional services include Embroidery services, hemming, alterations, and custom-made creations. Curtains, dresses, shirts, pants, blankets, uniforms, special needs for the disabled, couch cushions, and more... If you need alterations or a custom made product, contact Theresa the Seamstress today! Be sure to check out the photo gallery for examples. Theresa will deliver to Olean, NY and the surrounding areas and offering her services at fair prices that can't be beat! 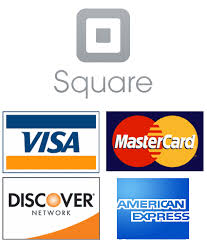 We now accept Debit and Credit Cards!